The Conners is a spinoff that ABC wants to keep around. The Alphabet network confirmed Thursday it has renewed the Roseanne spinoff for a sophomore run, according to The Hollywood Reporter. It has also been revealed that the sophomore run is expected to span 13 episodes, two more than The Conners Season 1. The episode order makes sense when you consider the cast are busy people. 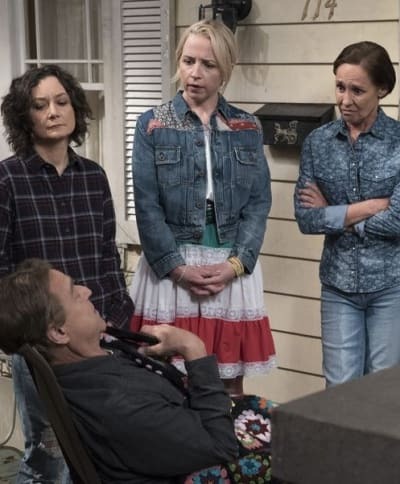 As of this moment Sara Gilbert (who's also an executive producer), John Goodman, Laurie Metcalf, Lecy Goranson, and Ames McNamara are slated to return. 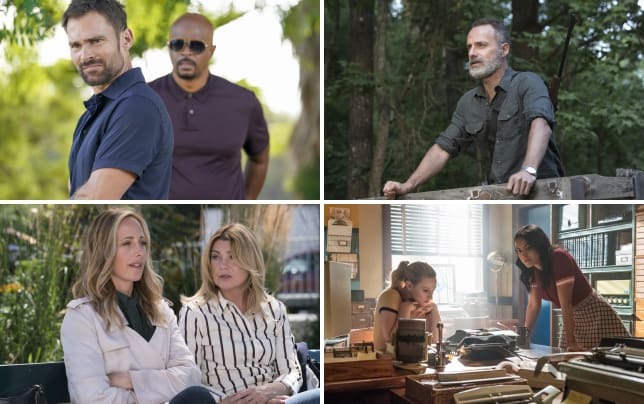 ABC stresses that additional casting will come down the line, suggesting that there are no deals in place for the others right now. Michael Fishman, who starred on the original series, and newcomers Emma Kenney, Maya Lynne Robinson, and Jayden Rey are missing from the announcement. Kenney is a series regular on Showtime's Shameless, so it's possible her Shameless schedule could conflict with the shooting of The Conners Season 2. Time will tell, we guess. "We are proud to be continuing the story of the iconic Conner family," said ABC Entertainment president Karey Burke. 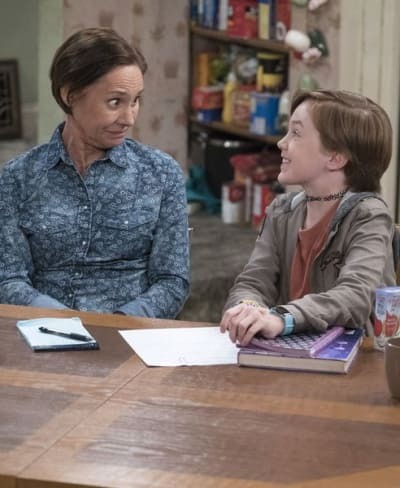 The Conners was a hit for ABC during the 2018-20 TV season. The Conners Season 1 averaged 7.5 million total viewers and a 1.6 rating in live plus same day figures, becoming the network's highest-rated comedy and second highest rated scripted series overall. The ratings were nowhere near Roseanne's heights, but it was a solid option for the network. It was a risky show because it was essentially Roseanne without its titular character. There was a mixed response from viewers when it launched, but it did hold up well throughout its run. ABC previously renewed Modern Family, The Good Doctor, Agents of S.H.I.E.L.D. and A Million Little Things for next season. Remember you can watch The Conners online right here via TV Fanatic.